Since having children, I have really been able to appreciate the real magic of Christmas. People often assume that as you grow up, Christmas loses that spark but for me, it is well and truly ignited, and I would happily forgo any presents under the tree to see the excitement and happiness my children get when they see Santa has paid them a visit! There are so many wonderful toys and gifts for children out this year, so I’ve put together a few of my faves I think you might find useful! 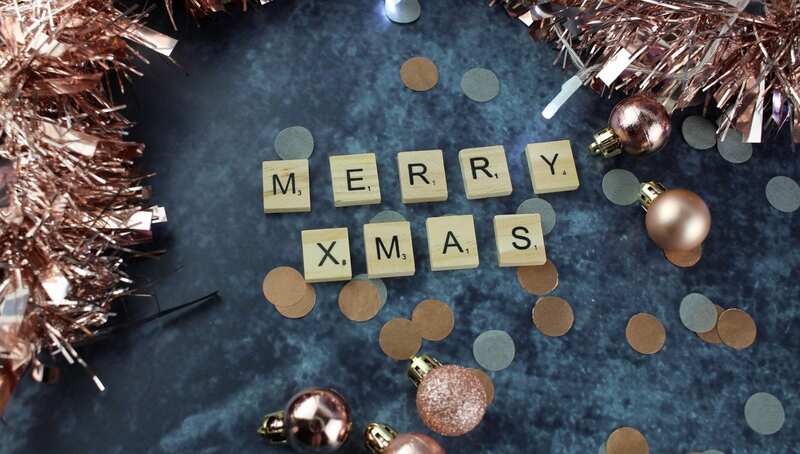 I’ve split this post into two because there was simply too many great gifts to choose from so continue reading for part 1 and head over here for part 2! I LOVE the concept behind Power Dough, and It gives children the opportunity to bring their imaginative creations to life. The kits include easy to mould colourful dough to build characters and creations which really explores their imagination and creative side. Once they have created their vision, they can use the included accessories and power parts which add movement and light and bring everything to life! 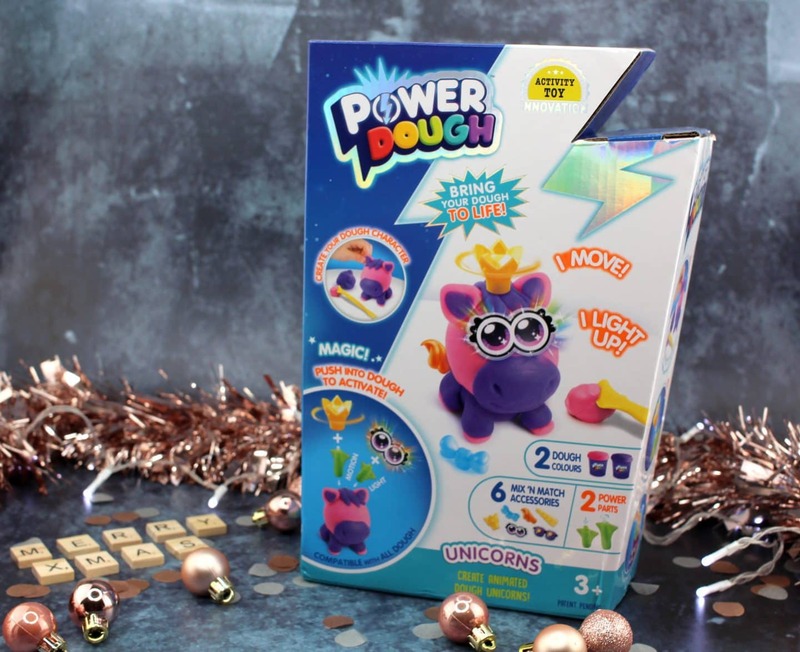 There are different kits available from Power Dough, and they are all compatible with each other leading to infinite opportunities! You can purchase different Power Dough Kits from *Amazon. I’ve reviewed the BUFF Kids collection before, and I am a big advocate for their products, and as a family, we all own at least one BUFF product. They make fabulous gifts for children as they are fun but also very practical too. I love that they give children some independence as they are easy for them to take off and put on by themselves. They are also great at keeping them warm in Winter and even wick away moisture to help keep them cool when it is hot! They can be worn in a multitude of ways such as a scarf, headband, beanie or bandana! BUFF products are well made and come in a variety of different designs, so there is bound to be one perfect for each individual! 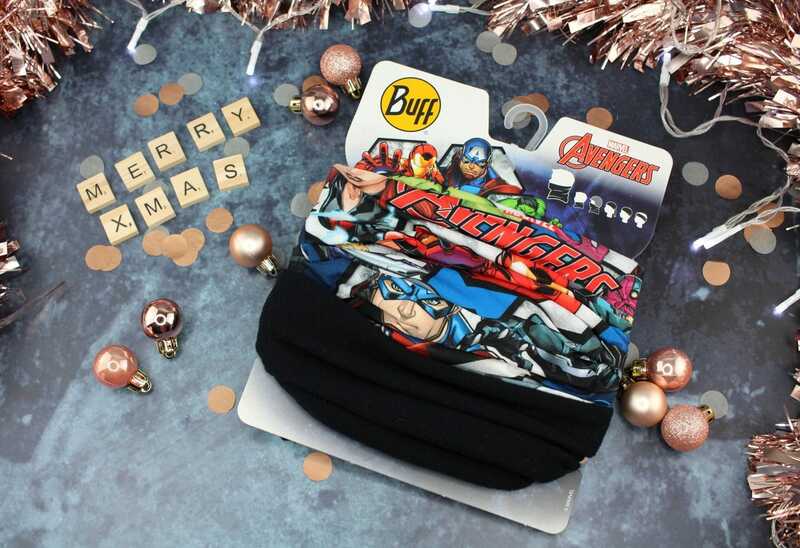 Find out more and purchase on the BUFF website here. I have so much to say about the fantastic creation that is Floof. If you haven’t physically touched Floof you really, really must!! It has an amazingly soft texture that feels like air and is easy to mould and shape. It’s a real sensory item in our house, and it’s excellent for helping children calm down when they are overstimulated or expressing anger or frustration. It’s safe and non-toxic, reusable and it creates zero mess! 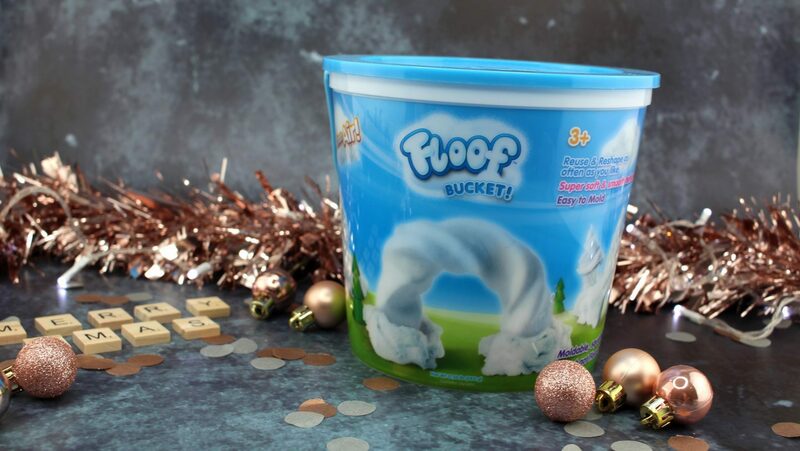 You can even purchase Floof in different sets with moulds included! You can purchase Floof from *Amazon here. 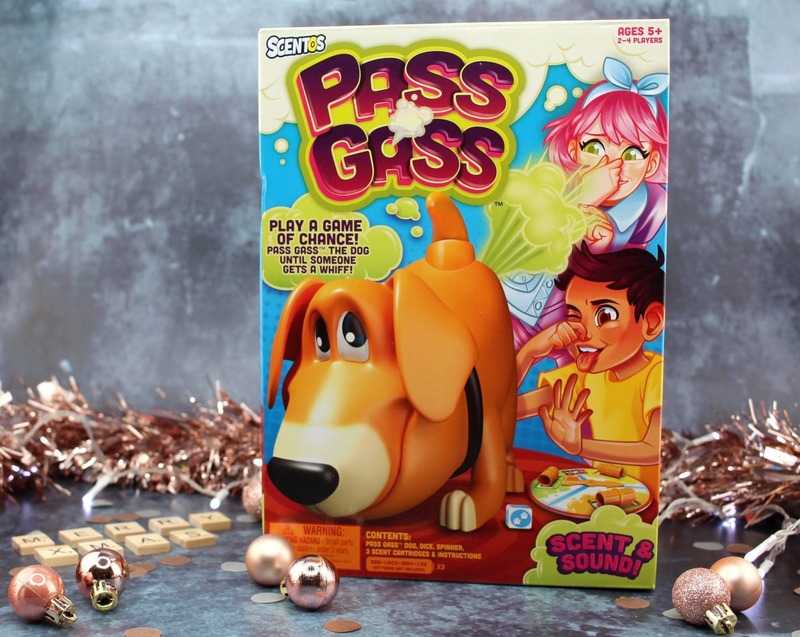 Pass Gass is an excellent game for all the family to enjoy. Spin the spinner and then find out which scent cartridge to play with then roll the dice to reveal how many times you must pump Gass’ tail. Careful though he may pass gas during your turn! If this happens, you are out. The last person standing, wins!! The game includes three different scent cartridges that range from relatively pleasant to absolutely disgusting. This game is bound to create lots of laughs this holiday period! The game itself is a fun concept, and it’s easy to play even for smaller audiences, but it’s inclusive for the whole family! Pass Gass has an RRP of £22.00 – find out more here. Blizz – The fluffy ice monster that shakes, shivers and flaps his arms. Pudge – The colourful creature that loves pizza! Sizzle – Fiery tempered fire-breathing dragon. Snorthog – The booger blowing warthog. Despite their feisty appearance, these creatures are really quite cute at heart! Each Crate Creature comes with a reusable crate, crowbar, lock & chain and snack. Try feeding them their favourite snack, tickle their horns or turn them upside-down to hear them make a selection of 45+ unique sounds. Oh and your Crate Creature can even repeat back your own voice in a monster like growl!! Crate Creatures are suitable for ages 3+ and require 3 x AA batteries (included.) You can find out more and purchase your own Crate Creature from Smyth’s Toy Stores or *Amazon. The Incredibles 2 was a long-awaited movie in our household and was one of the biggest children’s films of 2018. 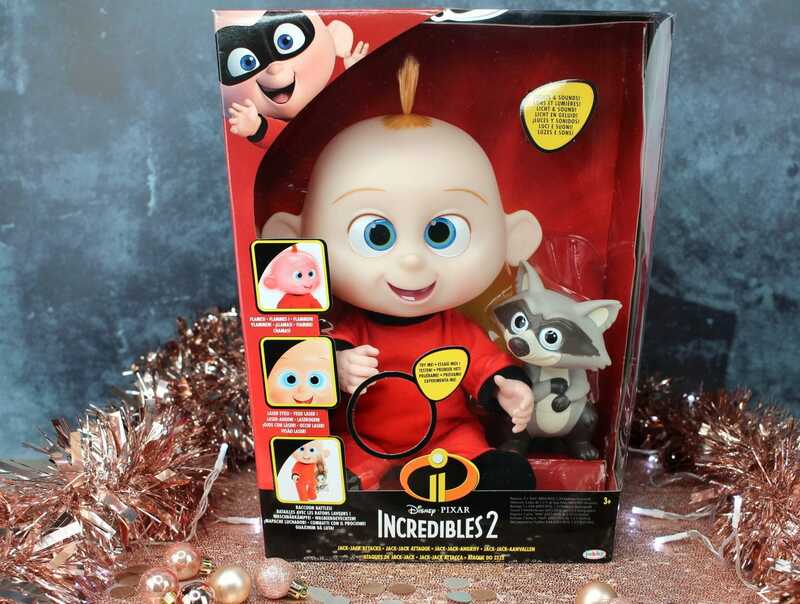 Well, now you can have your very own piece of the film in the form of the all-new Jack-Jack Attacks Doll from JAKKS Pacific. Press the button on Jack-Jack’s tummy, and he will make a whole host of sounds and noises that are sure to entertain! Watch as his face and eyes light up as he expresses himself much like he does in the Incredibles 2 movie! Jack-Jack is a really interactive toy that comes with his very own racoon toy to recreate the famous battle from the movie. Jack-Jack Attacks is suitable for ages 3 and above and requires 3 x AAA batteries which are included. It’s a good-sized, well-made toy that will easily withstand handling and play. Jack-Jack Attacks has an RRP of £39.99 and is available from *Amazon. This lightsaber torch is official Star Wars merchandise! 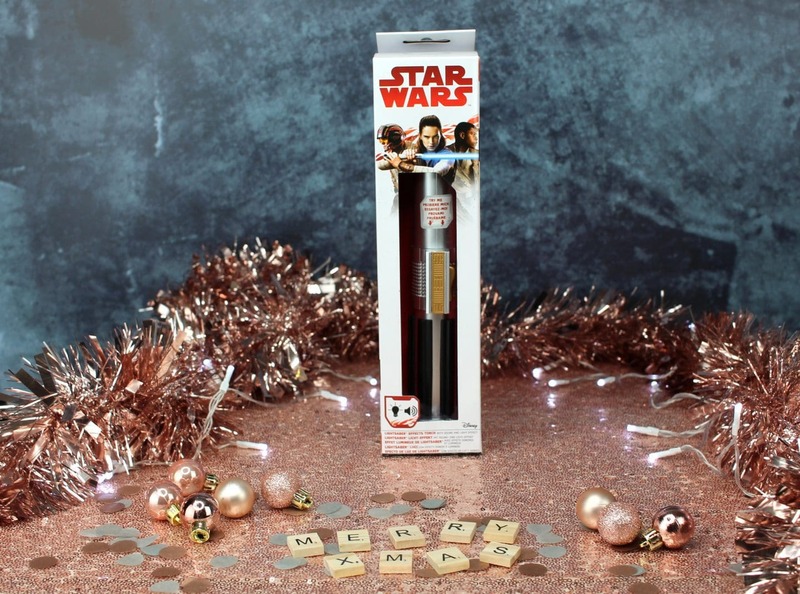 It has a realistic handle, makes authentic lightsaber sounds and has 4 bright blue LED lights that make this an exciting toy for both older and younger children! Star Wars toys are great for all different age groups and this is a fun take on the usual Lightsaber toys you might find. The Star Wars Lightsaber torch requires 3 x AAA batteries which are included and is available from Find Me A Gift. I hope you enjoyed Part 1 of my Children Christmas Gift Guide and it gave you some inspiration. Don’t forget to check out my other gift guides!